Since December 2016, I have had three back surgeries and daily pain in the range of a 6 to 8 on a scale of 10. I am taking three different pain meds, but still, have bad pain. What would you recommend? Is it better just CBD or a combination of CBD and THC? We have a lot of positive experience (in my clinic) using both high THC and a combination of THC and CBD in a 1:1 ratio. The dose of THC should be at least 15mg. At that level, you might want to add in CBD both for the anti-inflammatory effects and also the effects of balancing the euphoria associated with THC. According to a discussion I had recently with a physician/herbalist, if you take a product with more CBD than THC, it doesn’t work as well as 1:1 or less. I have had some reports of people taking 25-40 mg of CBD a couple times a day and getting relief. You may also want to incorporate the therapeutic use of the spice turmeric as well as the kratom leaf as both have analgesic (pain relieving) properties, but do not have the fatal side effects of opiates. Also, if you have an inner-spring mattress, you will likely get some benefit from a type with better support. Some chronic back pain patients have reported some benefit from mattresses that absorb shock with springs already built into the heel. Dr. Bearman is one of the most clinically knowledgeable physicians in the U.S. in the field of medicinal marijuana. He has spent 40 years working in substance and drug abuse treatment and prevention programs. Dr. Bearman was a pioneer in the free and community clinic movement. 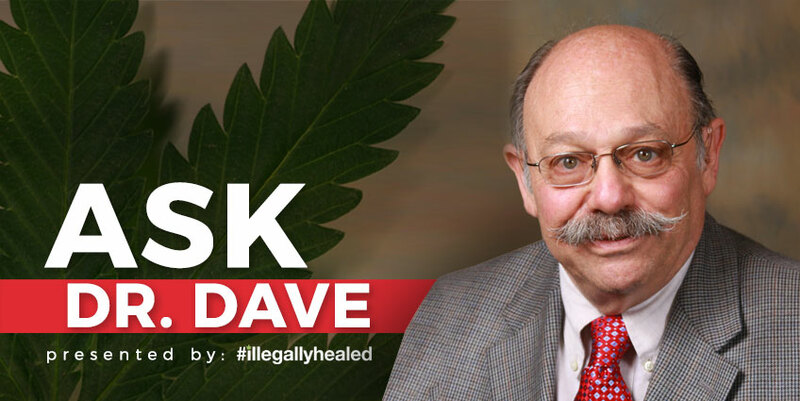 His career includes public health, administrative medicine, provision of primary care, pain management and cannabinology. That is the best advice I’ve ever heard from a Dr. !! I wished you were my physician! !